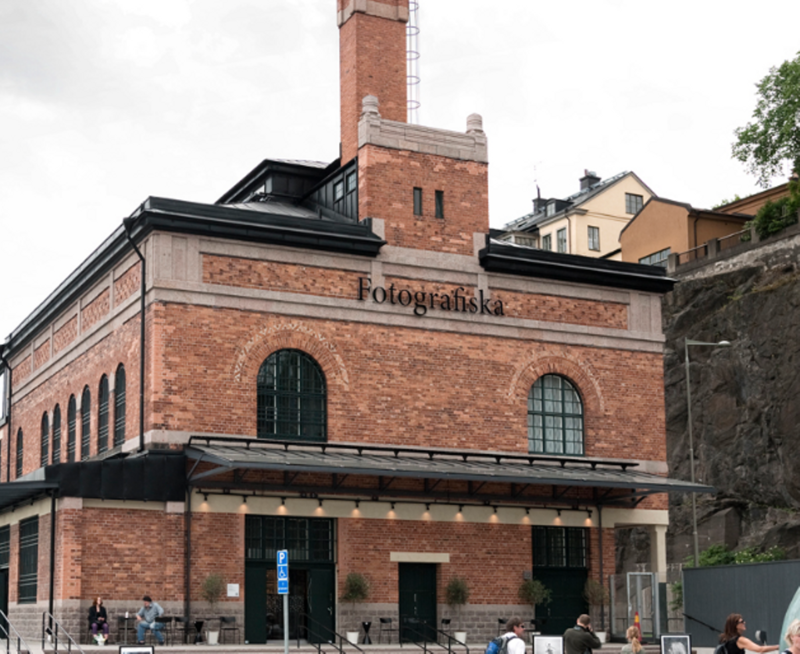 Fifteen minutes' walk away from Slussen, you’ll find this large complex where focus is sharply directed on photography. There’s a shop, a café and a restaurant as well as a gallery selling artworks. The artistic programme centers around several minor shows and four major exhibitions every year. Photographers include Nick Brandt and Anni Leibovitz.